At TFP we provide financial advice in Essex to help you design a custom investment portfolio to suit your individual situation. It should take into account your financial goals, as well as your need, willingness and ability to tolerate risk. Your investment portfolio should also generally be designed to minimise your tax burden, if possible and is prudent given your circumstances. Translating financial jargon into real world goals. Understanding the jargon used within the financial industry and extracting the important information can be difficult and time-consuming. We provide advice and support on all aspects of financial planning and financial advice in Essex to help you understand the often complex nature of financial planning. So, whether you want to understand the implications of interest rate increases or of a change in tax legislation regarding an investment product, we will be able to discuss how each issue directly affects you. Anything is possible when you manage your money the right way. Whatever your goals in life are, careful planning and successful investing of your wealth can help you get there. Investments can offer both risk and return, and generally the bigger the risk the greater the potential return. It's down to each investor to be comfortable with the perfect balance for them, and this will vary depending on how much you have to invest, what stage of life you’ve reached and what you’re trying to achieve. Good planning and careful timing are critical if you want to maximise tax reliefs or minimise the tax bill on a transaction or investment, and to avoid falling foul of the system of penalties and interest levied by HM Revenue & Customs. 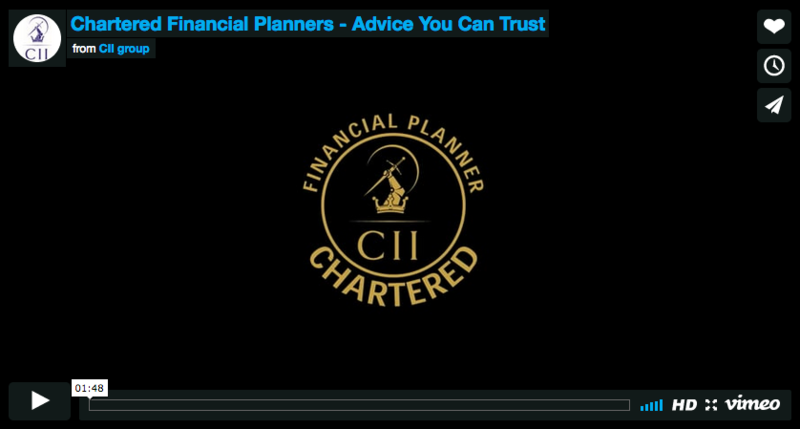 It’s important to be fully aware of the choices you can make before you make them, so planning ahead and taking professional financial advice is essential. At TFP we provide financial advice in Essex to guide you through every aspect of financial planning to ensure you have the most effective strategies in place to meet your financial goals, protect your estate and provide a financially secure future for your family.